You may receive updates from Sunrise NYC, the sponsor of this event. You may receive updates from Madeline Florio, the creator of this event. 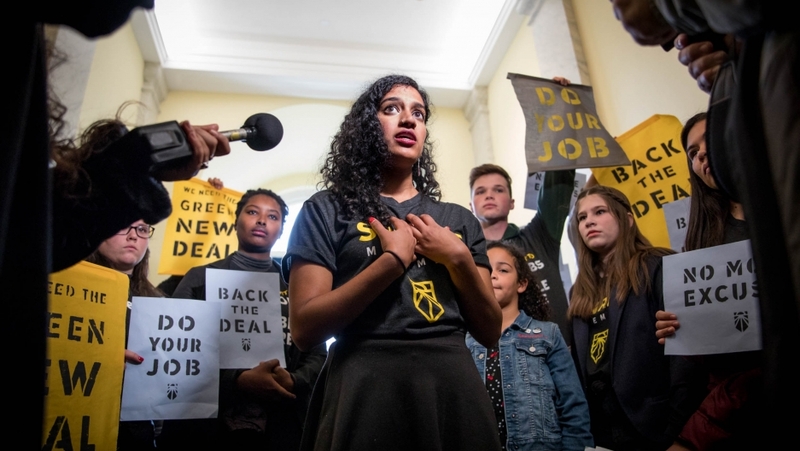 What is the Green New Deal? Who stands to benefit from it? What's at stake? Why is it crucial to the future of our country and our planet? Join the Pace Sustainability Initiative at this Town Hall to hear various leaders in our community share about the Green New Deal: how it is the biggest opportunity of our lifetime to invest in the American people, what that looks like for us as New Yorkers, and why we can't wait any longer to take action.